Warmer weather is in the near future and with these spring activewear finds you'll be ready to take your workouts outdoors. From a Nike windbreaker to capri leggings, we've rounded up everything you'll need for a warm-yet-breathable ensemble. Prepare your wardrobe for cold weather and add these seven fashionable finds to your closet. From a button-up coat to a blanket scarf, we've rounded up all the necessities you'll need for a stylish season. Tend alert! 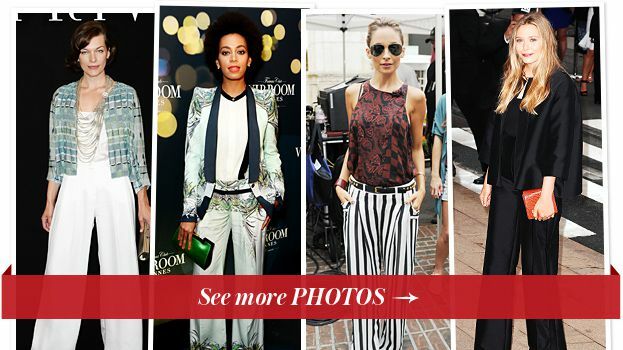 Celebs, including Solange Knowles and Nicole Richie, have adopted the wide-leg silhouette as a comfier alternative to skinnies. 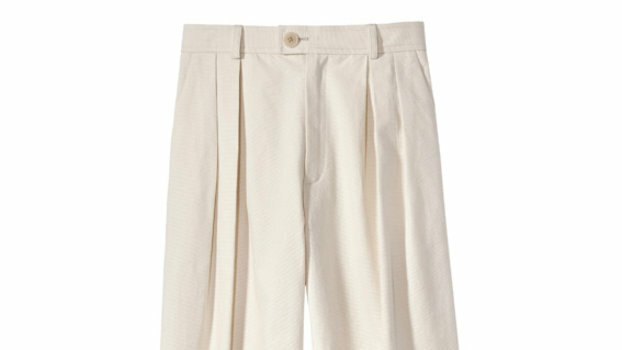 The drama and elegance of a wide-leg trouser makes a statement like no other in its category! Here, shop the best style at every price range. 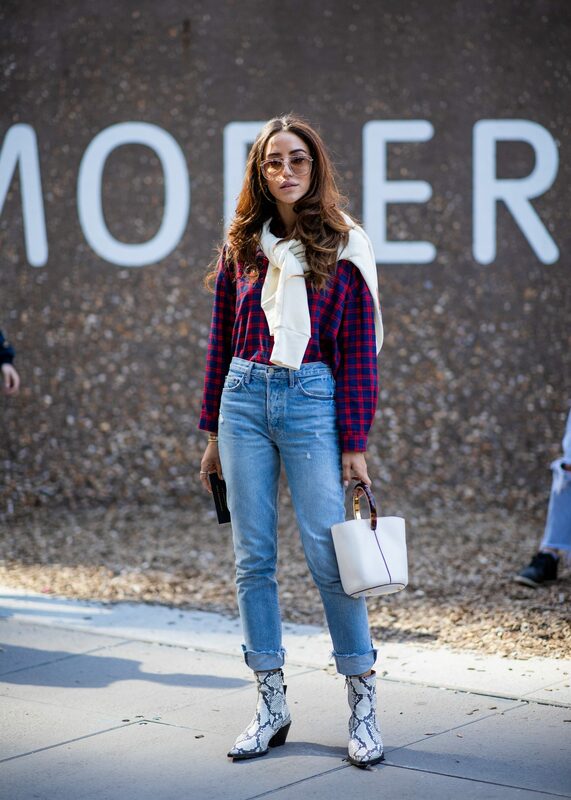 Mom jeans, boyfriend jeans, wide-leg jeans: we've got it all, right here. Find the best fleece-lined jeans and pants to keep your legs warm throughout the winter. Inspired by '90s-era denim, these mid-rise wide-leg jeans from Ganni will add a dose of retro flair to your wardrobe. ALEXACHUNG's wide-leg jeans work a coveted '70s-inspired silhouette in an equally vintage wash.